Many mechanical engineering companies, especially those in industrialized nations, have begun to incorporate computer-aided engineering (CAE) programs into their existing design and analysis processes, including 2D and 3D solid modeling computer-aided design (CAD). This method has many benefits, including easier and more exhaustive visualization of products, the ability to create virtual assemblies of parts, and the ease of use in designing mating interfaces and tolerances. 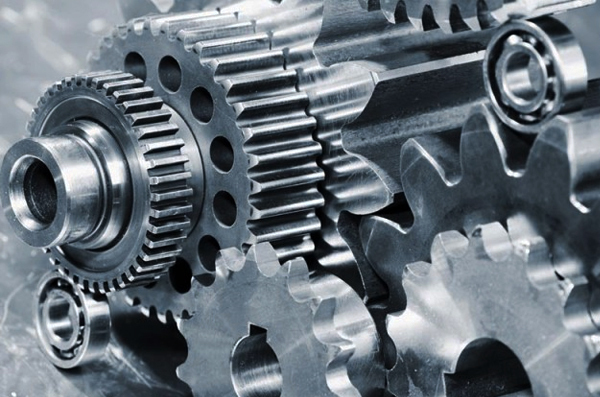 Other CAE programs commonly used by mechanical engineers include product lifecycle management (PLM) tools and analysis tools used to perform complex simulations. Analysis tools may be used to predict product response to expected loads, including fatigue life and manufacturability. These tools include finite element analysis (FEA), computational fluid dynamics (CFD), and computer-aided manufacturing (CAM). ANSYS Mechanical is a finite element analysis tool for structural analysis, including linear, nonlinear and dynamic studies. The software creates simulated computer models of structures, electronics, or machine components to simulate strength, toughness, elasticity, temperature distribution, electromagnetism, fluid flow, and other attributes. Ansys is used to determine how a product will function with different specifications, without building test products or conducting crash tests. For example, Ansys software may simulate how a bridge will hold up after years of traffic, how to best process salmon in a cannery to reduce waste, or how to design a slide that uses less material without sacrificing safety. 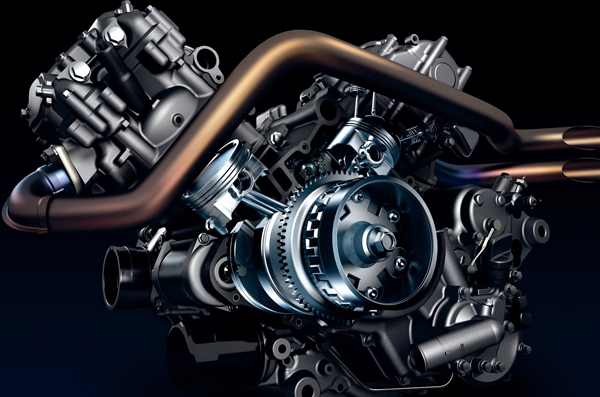 Most Ansys simulations are performed using the Ansys Workbench software. Typically Ansys users break down larger structures into small components that are each modeled and tested individually. A user may start by defining the dimensions of an object, and then adding weight, pressure, temperature and other physical properties. Finally, the Ansys software simulates and analyzes movement, fatigue, fractures, fluid flow, temperature distribution, electromagnetic efficiency, and other effects over time. Mechanical APDL has also graphics but does not require it for execution. 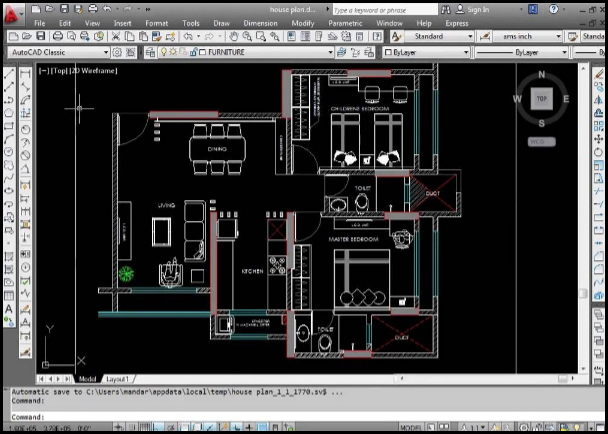 One can do CAD modeling (very cumbersome) and FEM modeling all inside the same screen. Since everything is pretty much done via commands (kind of on the fly scripting) it is much more convenient to make loops and repeat actions (such as running hundreds of load cases and automatically write out only a few numbers from each set. Ansys Workbench (Mechanical) is more graphics focused and geometry focused. There is less direct connection to the FEM. Workbench provides easy to learn, easy to use environment. APDL scripts are still a possible to use but it’s a bit cumbersome. Geometric dimensioning and tolerancing (GD&T) is a system for defining and communicating engineering tolerances. It uses a symbolic language on engineering drawings and computer-generated three-dimensional solid models that explicitly describe nominal geometry and its allowable variation. It tells the manufacturing staff and machines what degree of accuracy and precision is needed on each controlled feature of the part. GD&T is used to define the nominal (theoretically perfect) geometry of parts and assemblies, to define the allowable variation in form and possible size of individual features, and to define the allowable variation between features. Three basic tolerances that occur most often on working drawings are: limit dimensions, unilateral, and bilateral tolerances. Three basic tolerances that occur most often on working drawings are: limit dimensions, unilateral, and bilateral tolerances. Hypermesh training course enables participants to work on Hypermesh 12.0 software, a computer aided engineering (CAE) simulations software platform. The training enables the trainees to create finite element models for analysis and prepare high-quality meshes in an efficient manner. This program offers the skills needed to work with geometry editing tools for preparing CAD models for the meshing process. During the Hypermesh training, the attendees will have knowledge about the BatchMeshing technique that facilitates users to mesh several files in the background to match the standards set by users. 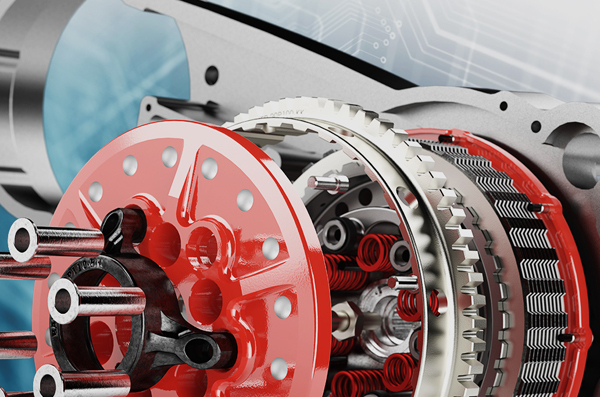 Inventor software takes manufacturers beyond 3D to Digital Prototyping by giving engineers a comprehensive and flexible set of tools for 3D mechanical design, simulation, tooling, visualization and documentation. 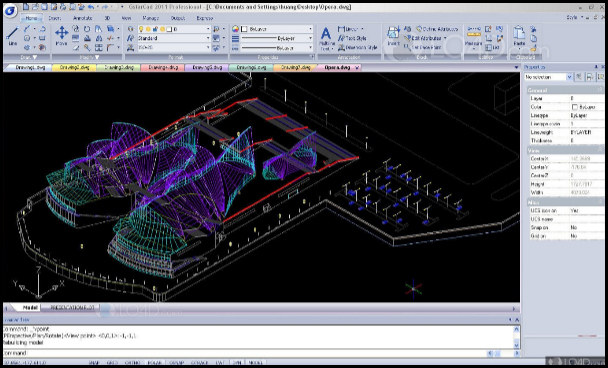 With Inventor software, engineers can integrate 2D AutoCAD® drawings and 3D data into a single digital model, creating a virtual representation of the final product that enables them to validate the form, fit, and function of the product before it is ever built. 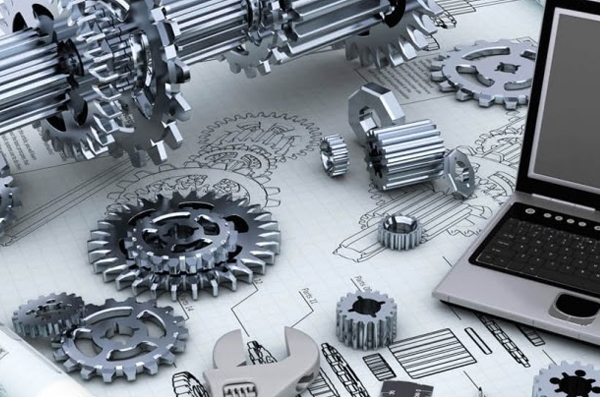 Digital Prototyping with Inventor software enables you to design, visualize, and simulate products digitally, helping you to build better products, reduce development costs, and get to market faster. ● Engineering analysis (static; dynamic; electromagnetic; thermal, using the finite element method; and fluid, using the finite volume method). ● Manufacturing finished design by using included machining modules. Creo is a family or suite of Computer-aided design (CAD) apps supporting product design for discrete manufacturers and is developed by PTC. The suite consists of apps, each delivering a distinct set of capabilities for a user role within product development. 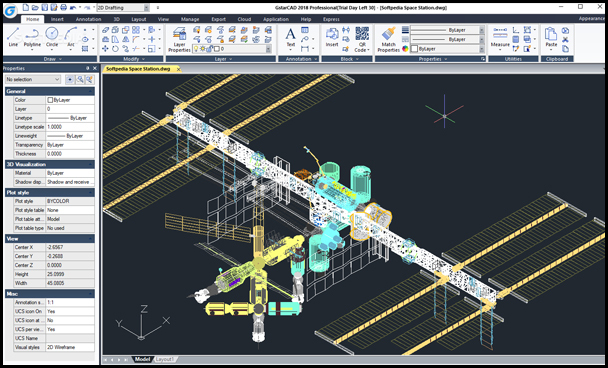 Creo runs on Microsoft Windows and provides apps for 3D CAD parametric feature solid modeling, 3D direct modeling, 2D orthographic views, Finite Element Analysis and simulation, schematic design, technical illustrations, and viewing and visualization. Creo Elements/Pro and Creo Parametric compete directly with CATIA, Siemens NX/Solidedge, and SolidWorks. The Creo suite of apps replaces and supersedes PTC’s products formerly known as Pro/ENGINEER, CoCreate, and ProductView. Creo has many different software package solutions and features. 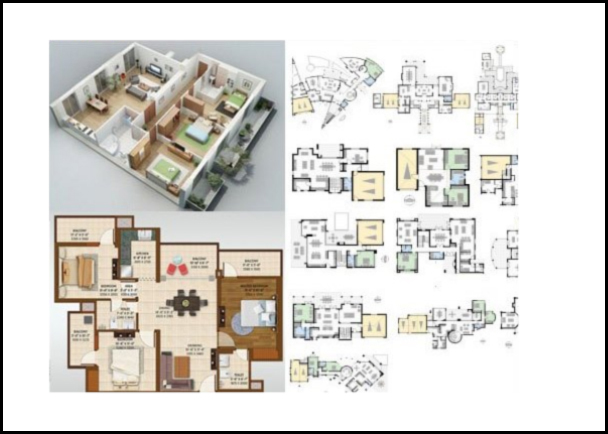 Creo Illustrate is a good example. PTC began developing Creo in 2009, and announced it using the code name Project Lightning at PlanetPTC Live, in Las Vegas, in June 2010.In October 2010, PTC unveiled the product name for Project Lightning to be Creo. PTC released Creo 1.0 in June 2011.